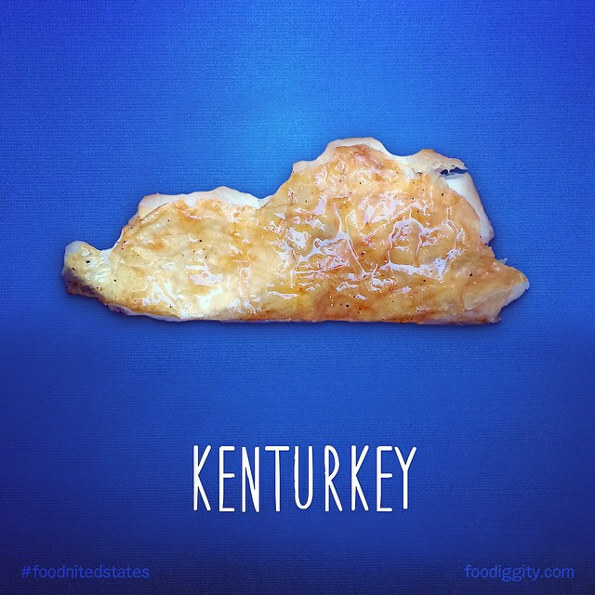 Posts tagged "American States As Food Items"
Foodnited States is an ongoing series by Foodiggity’s Chris Durso and his eight-year-old son. So far they’ve got 27 out of the 50 states. Follow Foodiggity on Instagram for past AND future Foodnited States!